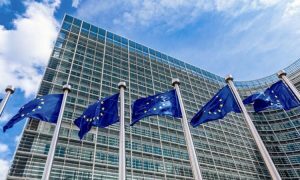 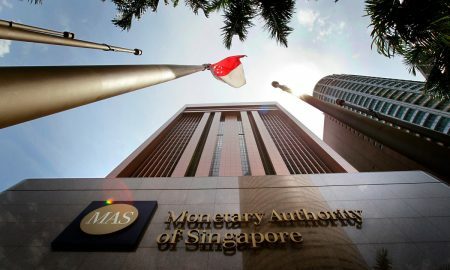 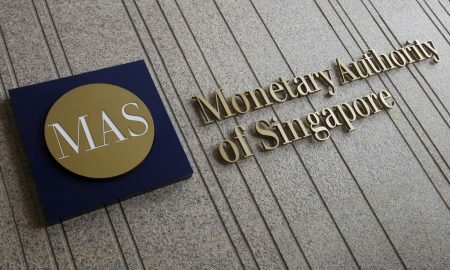 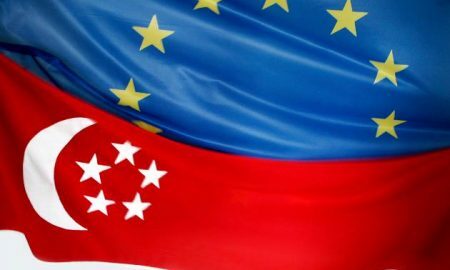 Singapore and EU-based firms will be able to trade derivatives on approved platforms based in either jurisdiction following proposed equivalence decisions by both regulators. 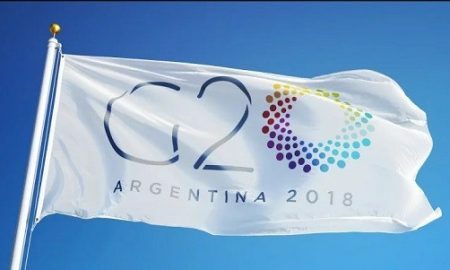 G20 nations have signed a joint declaration calling for regulation of crypto assets to combat money laundering and terrorist financing. 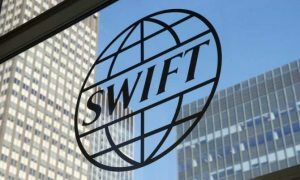 Basel III and OTC derivatives reforms were on track and broadly achieving their intended goals. 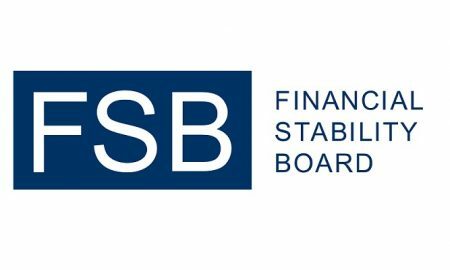 High public debt and rising non-bank financial intermediation remain a focus area for the FSB. 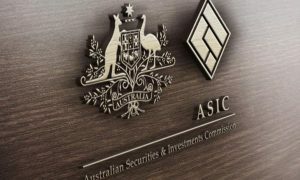 A joint report from the FSB, BCBS, CPMI and IOSCO confirms earlier findings that some aspects of post-GFC reform may not incentivise central clearing of OTC derivatives. 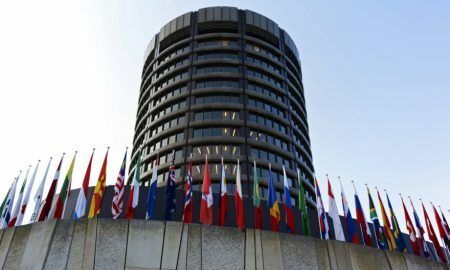 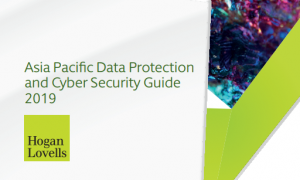 DTCC’s Oliver Williams explores the use cases of enhanced trade repository data, as Asia's regulators and institutions seek even greater transparency of OTC derivatives markets. 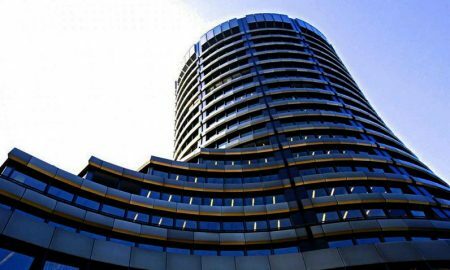 The Basel Committee is inviting feedback on the approach to reforming the leverage ratio as it applies to client cleared derivatives. 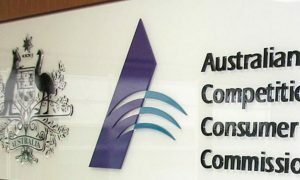 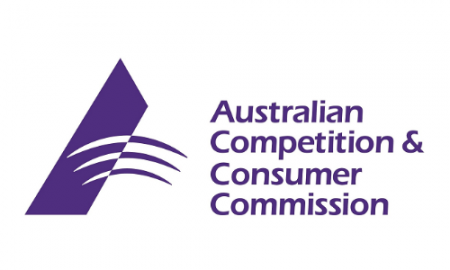 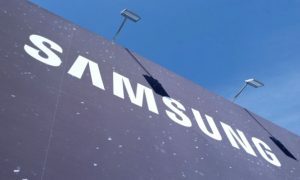 The inquiry will examine why major companies in Australia, including the big four banks, seem to be able to consistently charge high prices, said ACCC chair Rod Sims. 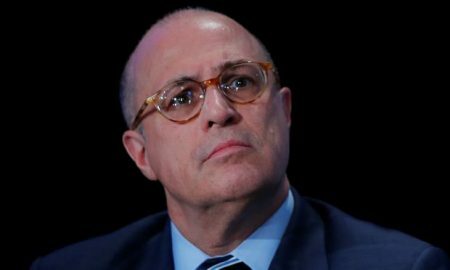 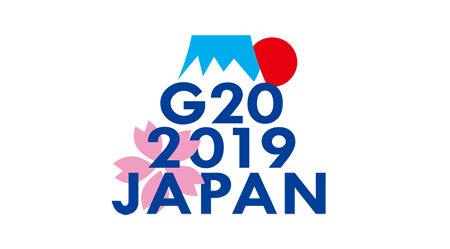 In a white paper, Giancarlo proposes an alternative cross-border framework that pursues multilateralism and gives deference to non-US jurisdictions with comparable G20 swaps reforms.